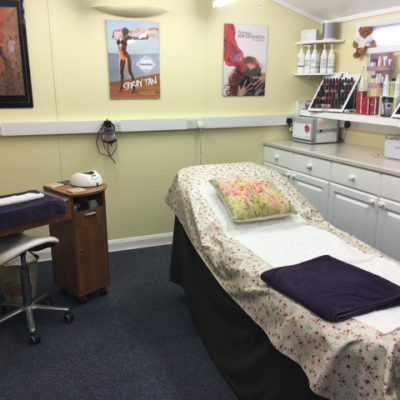 At The Cedar Hut we offer a complete range of treatments including waxing, facials, foot, hand and nail treatments, massage, spray tan and many many more. If you can’t find what you looking for just give us a call and we’ll let you know if it’s available. Lycon wax is a unique and prestigious product. With its soothing ingredients and essential oils it is great for sensitive skin. Amazingly this wax can remove hair as short as 1mm with hot wax (used for facial waxing and bikini line) and 2mm with strip wax. 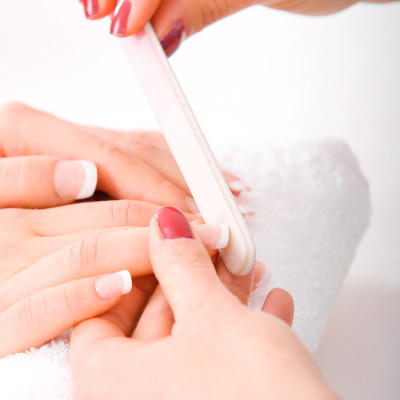 Awaken your senses and discover the ultimate in professional pedicure luxury. Jessica Zenspa harnesses the restorative powers of Asian aquatic plant extracts to purify, cleanse, soothe and calm your skin. The Dermalogica’s Skin Treatment is 100% customised to your skin need’s based on a thorough Face Mapping Skin anaylsis. 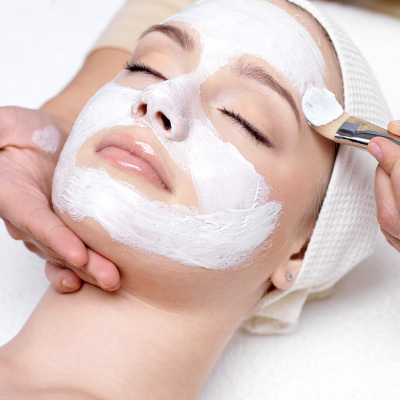 Each treatment includes professional cleansing, exfoliation, extractions (as needed), masque, toner and skin protection. To complete your treatment experience your facial will include a neck and face massage! LVL is a treatment which enhances your natural lashes, giving you length, volume and lift and lasts up to 6 weeks. 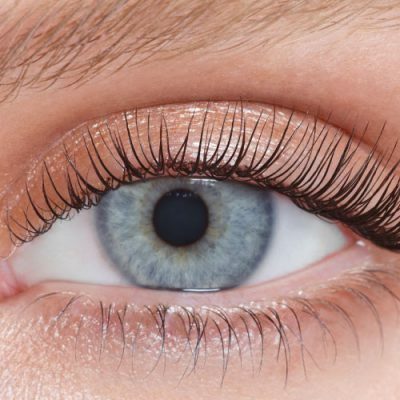 Eyelash and Eyebrow Tinting emphasise your facial expression. Achieving a perfect tan before your special event, holiday or just that feel good factor is a goal of many people. They seek a tan that is non streaky, even and non orange. The mark of a truly elegant woman is her hands. With regular treatments of LeRemedi by Jessica, the variety of rich ingredients will help to make the hands feel softer, smoother, firmer and more attractive. Treatment times, gift vouchers, Book and cancellation policy and payment methods. Copyright © The Cedar Hut 2016. All Rights Reserved.